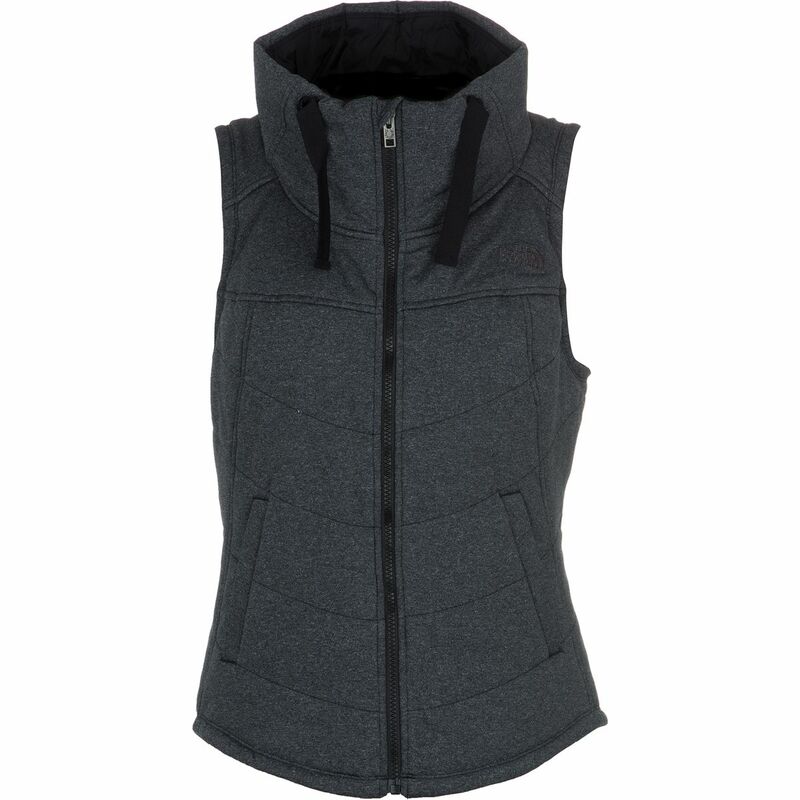 Offering warmth without bulk in a stylish, feminine fit, The North Face Pseudio Vest is perfect for going to your early-morning workout or breakfast with friends. 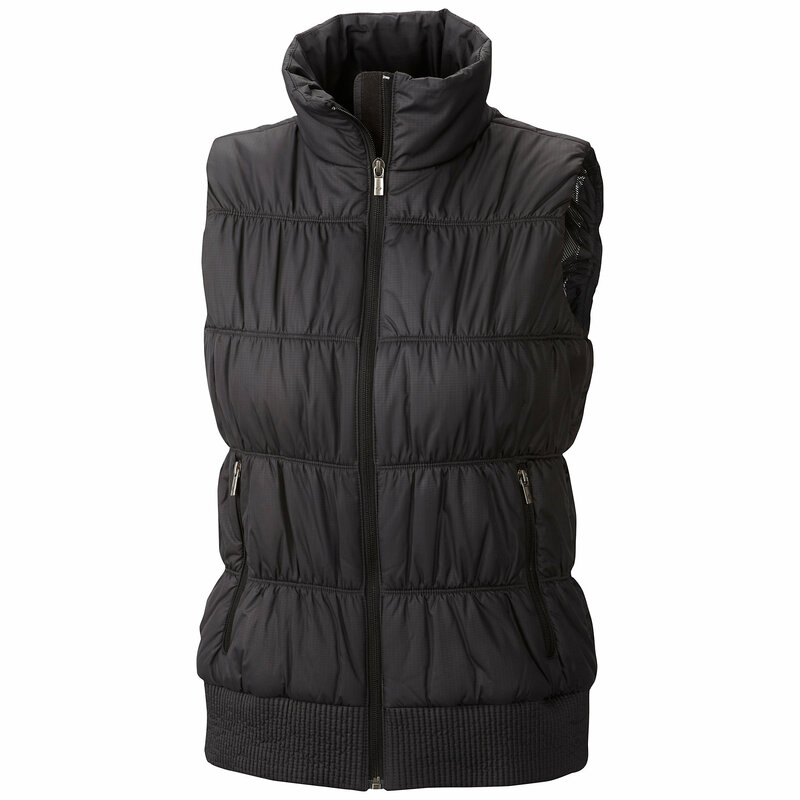 With toasty insulation and a high collar for added warmth, The North Face Pseudio vest keeps your core cozy when the winter chill comes calling. 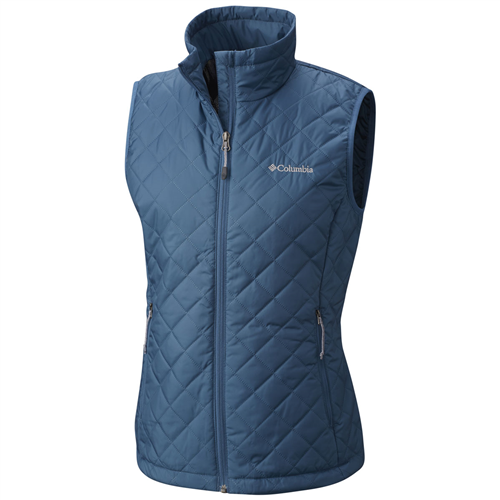 This stylish vest offers warmth with light insulation. 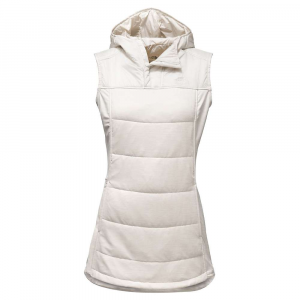 It's perfect for going to your early-morning workout or on sunset runs. . Features: Ultra-soft, moisture-wicking fabric . Hood . Hand pockets . Media compatible . Fabric: solid: 200 g/m2 92% polyester knit, 8% elastane sueded jersey knit . woven: 53 g/m2 100% nylon . insulation: 60 g polyester fill . 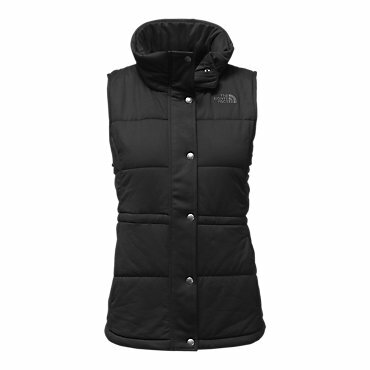 Center Back: 24"
The North Face Pseudio Vest is not available from the stores we monitor. It was last seen December 19, 2018	at The North Face.